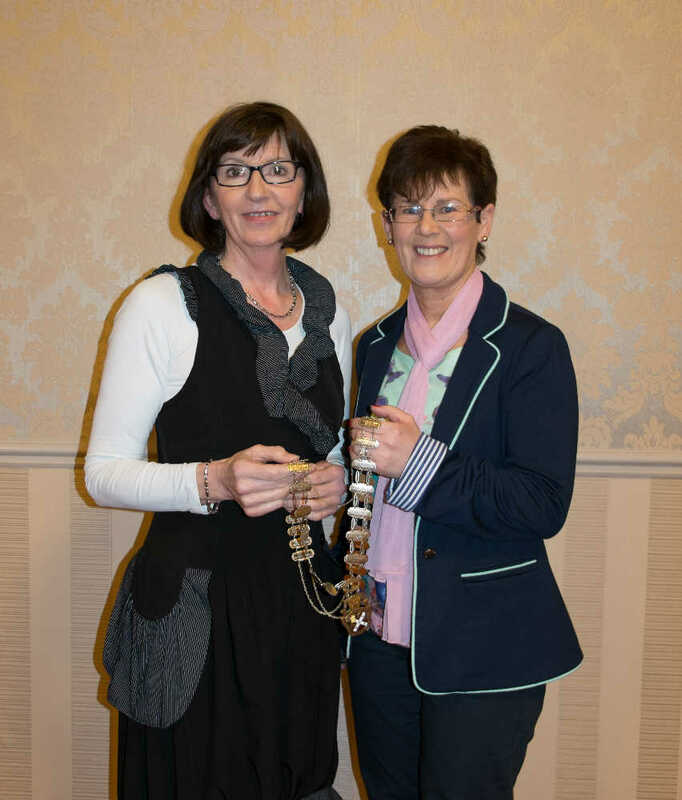 SI Castlebar is a member of Soroptimist International, a worldwide women’s organisation whose purpose is to promote Human Rights and to advance the status of women. SI does not support any political parties or religious groups. It encourages its members to be an active influence for positive change in society at local, national and international level. SI Castlebar received its charter in 1969 and has had monthly meetings in Breaffy House Hotel, Castlebar continuously since then. The club meets on the last Wednesday of every month at 8.30pm. Our club is active and welcomes new ideas and new members. There are currently 23 members in SI Castlebar.